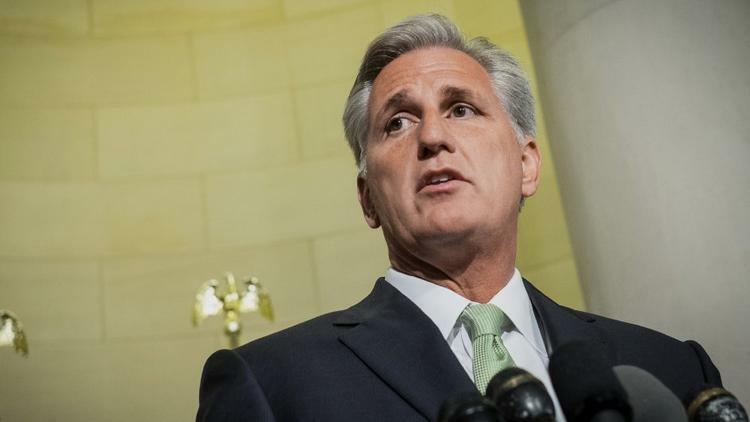 The meteoric rise of Rep. Kevin McCarthy to House majority leader, the second-highest position behind Speaker John A. Boehner, is noteworthy for a couple of reasons. He was elected to Congress just eight years ago and hasn’t even chaired a subcommittee, and he comes from a solid blue state where the Republican Party is barely a political force anymore. That hasn’t slowed the Bakersfield native, who was once dubbed one of the “young guns” of the GOP (a descriptor also applied to the man he’s replacing as majority leader, Eric Cantor). McCarthy’s rapid ascent is due as much to his genial personality as to his mastery of political strategy. 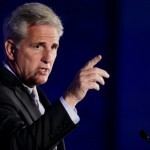 With McCarthy’s new role, Californians will hold two of the most important leadership positions in the House of Representatives, where he joins Democrat Nancy Pelosi of San Francisco, the minority leader. 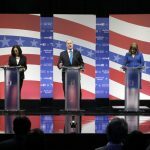 This could be good for the state and even the country, particularly if McCarthy can infuse his Republican Party colleagues with an appreciation for the issues that drive California politics, notably, support for immigration reform and environmental protection. We’re not naive. 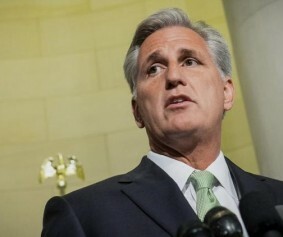 McCarthy is a mainstream conservative, and his successes as head of the Republican caucus in the Assembly and later as House majority whip reflect his singular focus on what’s good for his party politically. 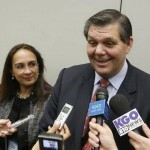 But McCarthy cannot ignore the demographics and the issues of his southern San Joaquin Valley district. The Latino population is 35% and growing; both immigration activists and the powerful farmers who rely on migrant labor have pushed McCarthy to test the limits of immigration reform. He’s been more cautious than many would like, preferring an incremental approach such as offering citizenship for young immigrants serving in the military, but he’s gone further than many Republicans. Likewise, Bakersfield, Delano and other cities in his district have some of the worst air quality in the nation, and climate change could exacerbate it. McCarthy has resisted stricter smog standards, but his district may push him to go further. McCarthy has said a leader can either be “a thermometer or a thermostat” — the difference between someone who can tell the temperature and someone who can change the temperature. 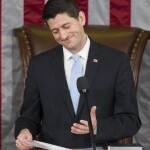 The atmosphere in Congress is pretty chilly, with absolutists blocking legislative compromise and the GOP drifting further from the pragmatic Republican style once favored by Californians. The House majority leader will need to unify his colleagues, show that the GOP can actually pass legislation and still represent the interests of the men and women who elected him. McCarthy has a reputation as someone who can strike a bargain without making his colleagues look like they have lost their integrity. That could come in handy if he’s genuinely committed to changing the temperature in Washington.